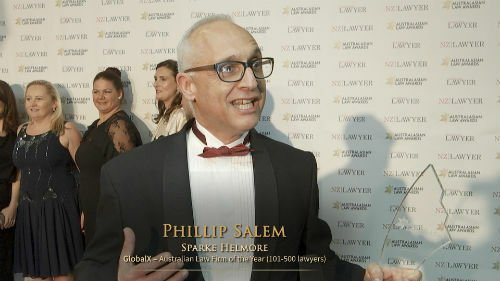 Law firms across Australia and New Zealand who remain staunchly local despite the increasingly globalised legal services industry need to realise that all firms – regardless of where they operate – are in a global legal market. A new report argues that clients increasingly want to know that their locally based firm can service them in a variety of geographies, not just on home turf. It suggests that firms who cannot service their clients directly or through some form of network will lag behind and end up losing out to competitors. In its 2015 client advisory, US-based Citi Private Bank and Hildebrandt Consulting warned firms the trend would fuel further market consolidation. “We have seen a lot of consolidation within the US, and we have witnessed the same trend among European and Australian headquartered firms,” it states. Close to the home turf of Australian and New Zealand firms, the report says the market is now witnessing the regionalising of local Asian firms, partly in reaction to the success of global law firms in the Asian region. “As Chinese companies continue to hire general counsel we expect to see more growth of Chinese law firms, both inside and outside of China. “One example of the magnitude of change in China is the combination that resulted in King & Wood Mallesons, a firm with over 3000 lawyers in Asia, Australia, and now Europe, as a result of the further combination with SJ Berwin. We do not expect this to be the last such transaction,” the report states. The report claims global firms are in many cases nudging out local competitors (at least in the US) when it comes to that all-important measure – profitability. “Citi’s data shows that global and international firms have outperformed the more US-centric firms in the past 18 months,” the report states. Firms’ Asia ambitions may be hampered by ‘strong’ pricing pressure, creating pressure on profitability, particularly foreign firms that have invested in China.